The Trump Administration is shifting its attention to an ambitious tax reform agenda, one that some political observers believe needs to be accomplished before the end of 2017 to make up for some of the White House’s misses in other areas, including the failed effort to repeal the Affordable Care Act (ACA). Part of the tax reform agenda includes making it more attractive for U.S. companies holding trillions of dollars of cash overseas to repatriate that cash back to the U.S. Some of that cash would likely be devoted to shareholder rewards, including buybacks and dividends. 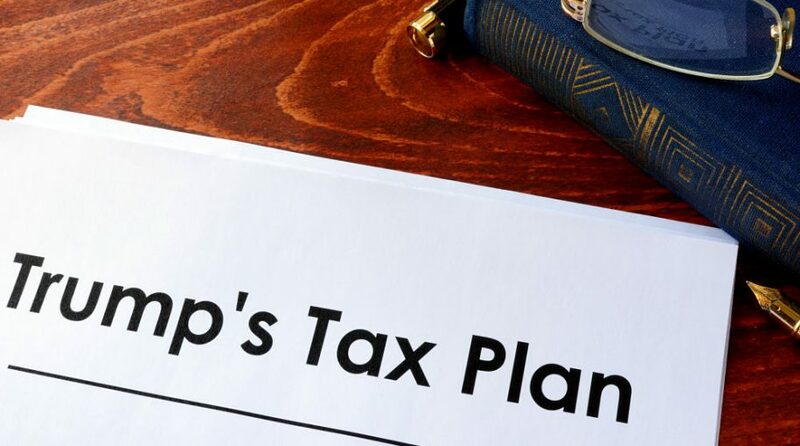 “Last November, strategists at Goldman Sachs predicted that a move to sharply lower the tax rate on repatriated profits would leave firms with so much excess cash that they would step on the gas on many fronts. For example, these strategists predicted that 52 percent of that $2.6 trillion offshore stash of cash would go towards R&D and acquisitions. Another sizable chunk would go towards higher dividends and debt reduction,” reports Financial Advisor. That would benefit exchange traded funds, such as the PowerShares Buyback Achievers Portfolio (NYSEArca: PKW) and the SPDR S&P 500 Buyback ETF (NYSEArca: SPYB). PKW includes a broader selection of U.S. companies that have effected a net reduction in shares outstanding by 5% or more in the trailing 12 months. SPYB, on the other hand, focuses on S&P 500 companies with the highest buyback ratio in the past 12 months. Foreign markets are also experiencing record low or negative interest rates. Consequently, investors who believe other markets will follow the lead of the U.S. and engage in massive share repurchases could be good news for the PowerShares International BuyBack Achievers Portfolio (NYSEArca: IPKW), the international equivalent of the wildly popular PKW.